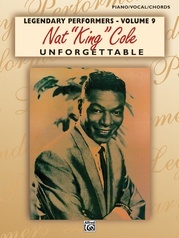 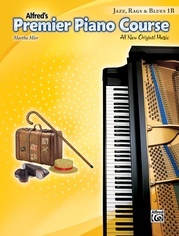 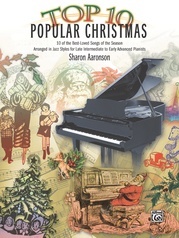 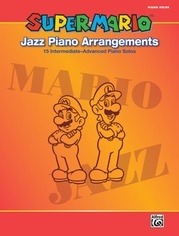 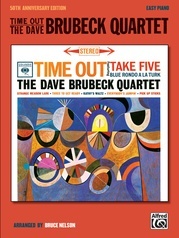 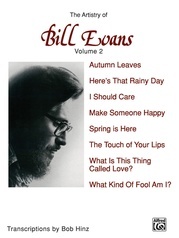 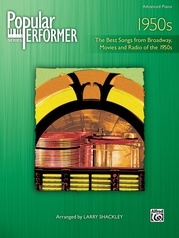 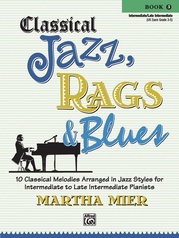 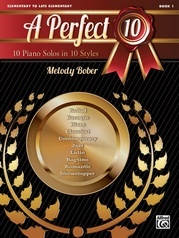 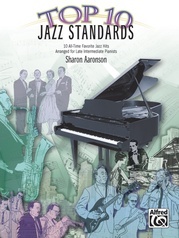 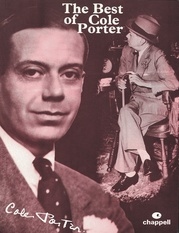 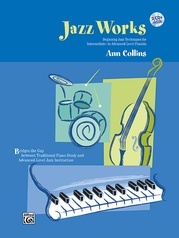 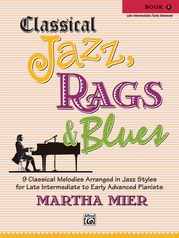 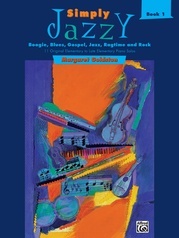 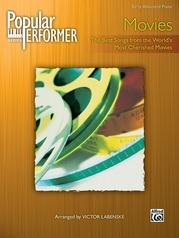 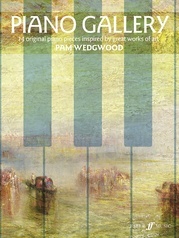 A book for the successful development of the jazz pianist. 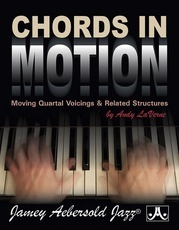 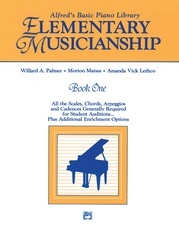 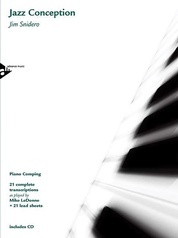 Lee Burswold presents extended dominants, chords in fourths and seconds, melodic procedures, ii-V-I sequences, circle of fourths, scales (including modal and blues), accompaniment patterns and more. 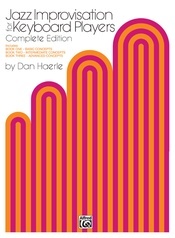 Spiral-bound.